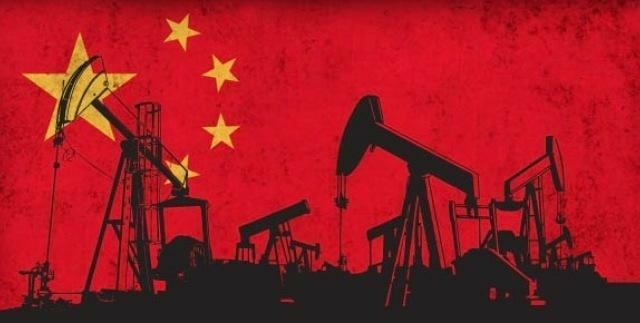 Weak Chinese economic growth is not the end of the oil market’s prospective ills, however. 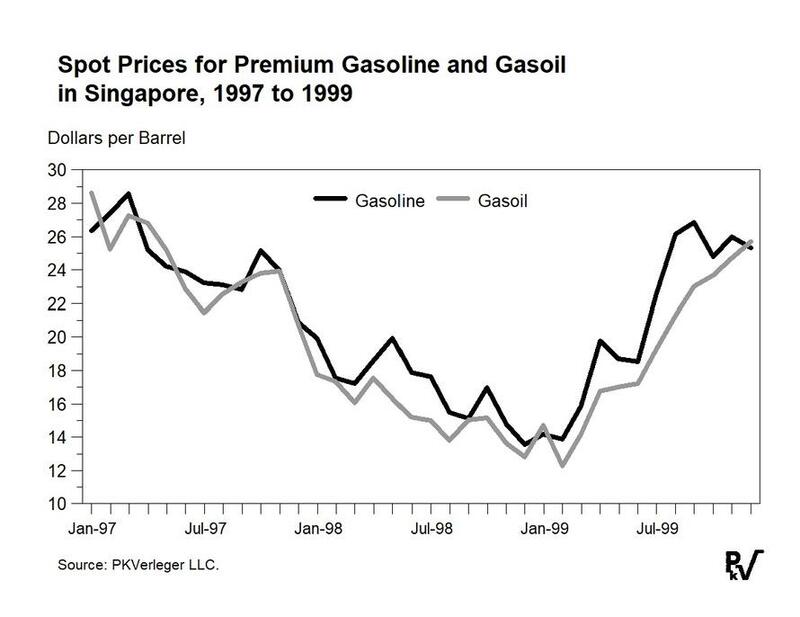 Few recognize the additional trouble on tap from the Chinese independent refiners affectionately known as “teapots.” The danger occurs because lower oil demand growth in China comes just when independent refining capacity there is rising. The capacity growth has been financed primarily by debt, most likely supplied by China’s alternative lenders. As demand slows, these refiners will turn to international markets, dumping products in Singapore, the Americas, or Europe to earn hard cash. In doing so, they could plunge the global refining industry into a serious recession and drive crude prices down sharply.